which extract more feature than previous algorithm. This entry was posted in Image Processing and tagged face recognition, facee detection, improved line edge method, LEM, Line edge method, line edge method algorithm. Bookmark the permalink. can u plz explain this topic a bit more? 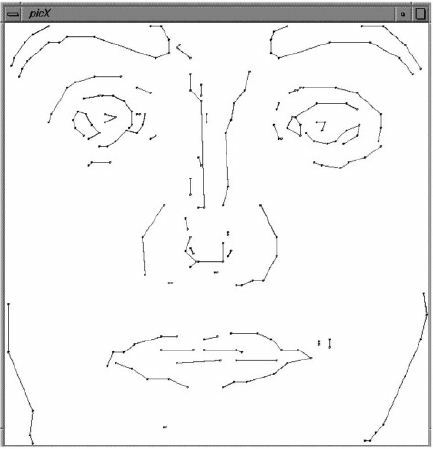 could you please possibly tell how to get the 3d coordinates of a human face.Suppose i have a foto with a front view with face.how can i extract the coordinate of the face. And sir i am surely new to emug cv. Could u Please give me a little code on how to get the rectangular coordinates from emug cv and visual studio.